We woke in the morning to a layer of frost on our tent and our breath crystallizing past our lips. 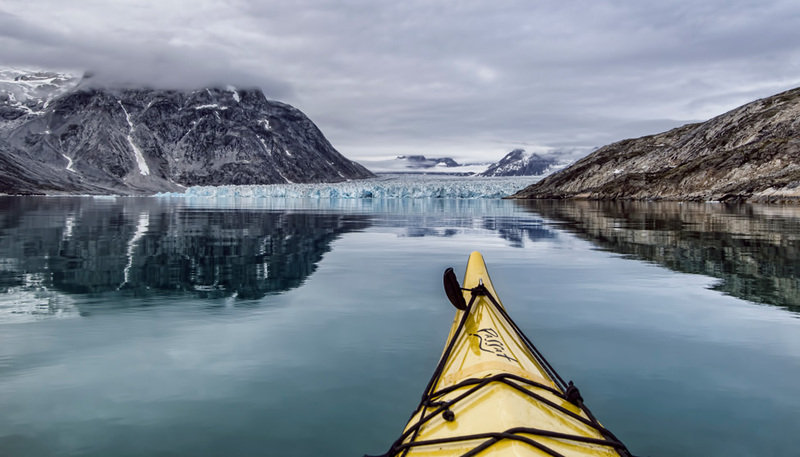 I had slept like a snug baby underneath the thin plastic, tucked into a thick sleeping bag, wearing fleece pants and a wool hat. Pete didn’t fare as well, having forgotten his toque, but assured me that while he may not be smart, he’s tough. We both piled on more layers of clothes and crawled into the cab of the Jeep. 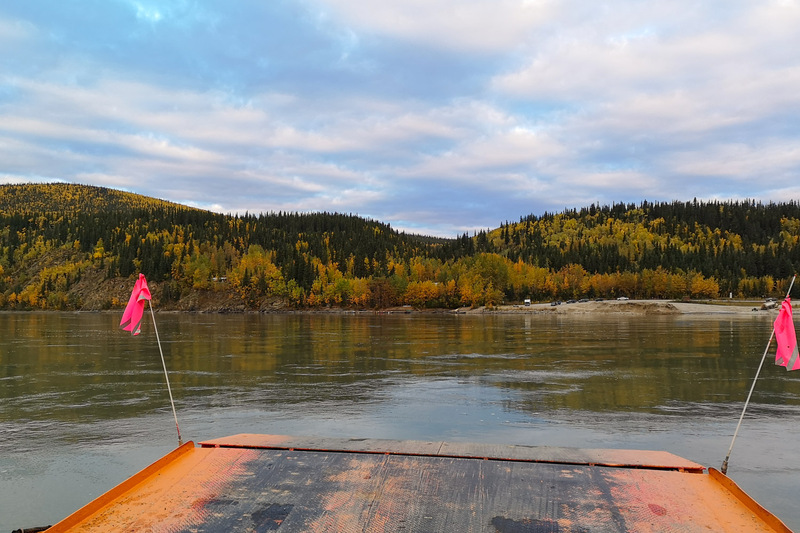 With heat blaring, we headed just north of Dawson City to catch the ferry across the Yukon river. The timing of the trip in front of us is tricky, and our plan to visit in early September saw us skirting between seasons. At any time a deep freeze could arrive and make the largely unpaved roads we were about to take utterly undrivable. It closes on first snowfall and then doesn’t usually open until May. We were there just in time. The timing of the trip in front of us is tricky, and our plan to visit in early September saw us skirting between seasons. Crossing the Yukon River to start the journey. 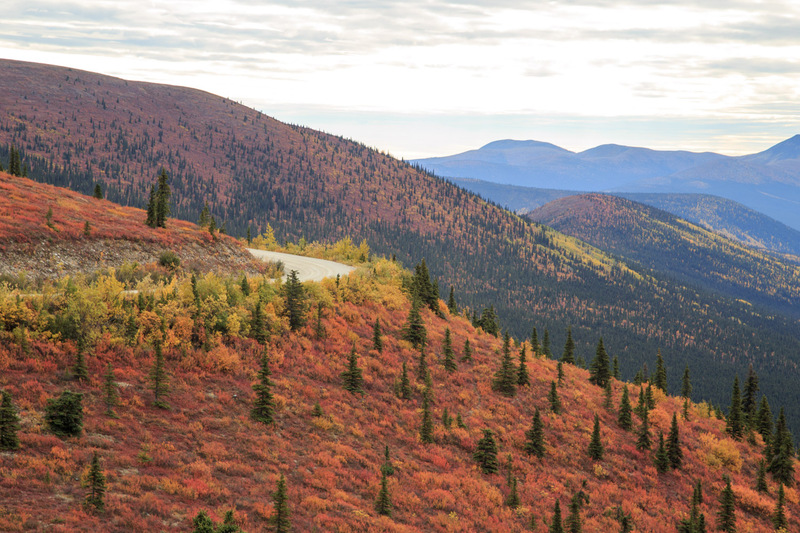 Connecting Dawson City to Alaska, the Top of the World Highway is largely unpaved runs for 127 km (79 miles) and winds along the crest of a mountain range. We were quickly impressed by the views that greeted us on the other side of the river and up the first mountain. 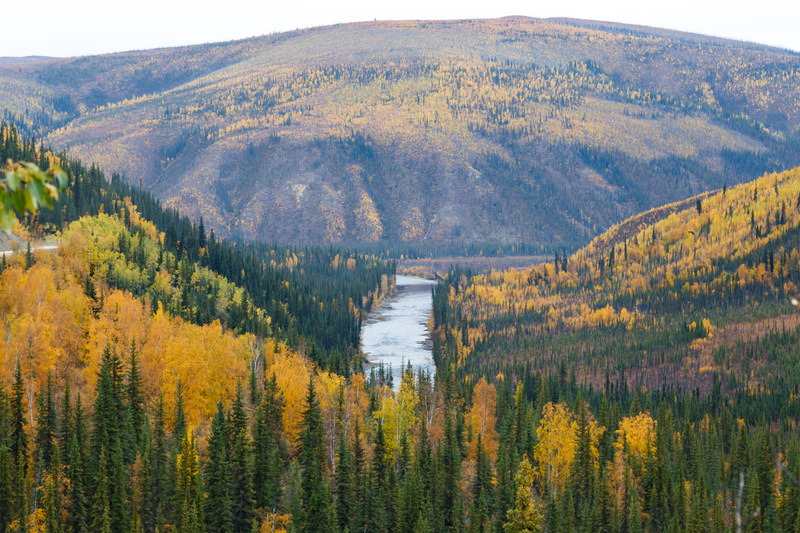 The fall colours had reached their peak – maybe just slightly past – and our perspective was expansive across many valleys. Parking spots and scenic viewpoints dotted the route and we made our own space along the way, too. Few vehicles passed, and the wide road gave us ample opportunity to stop and capture the changing scene in front of us. 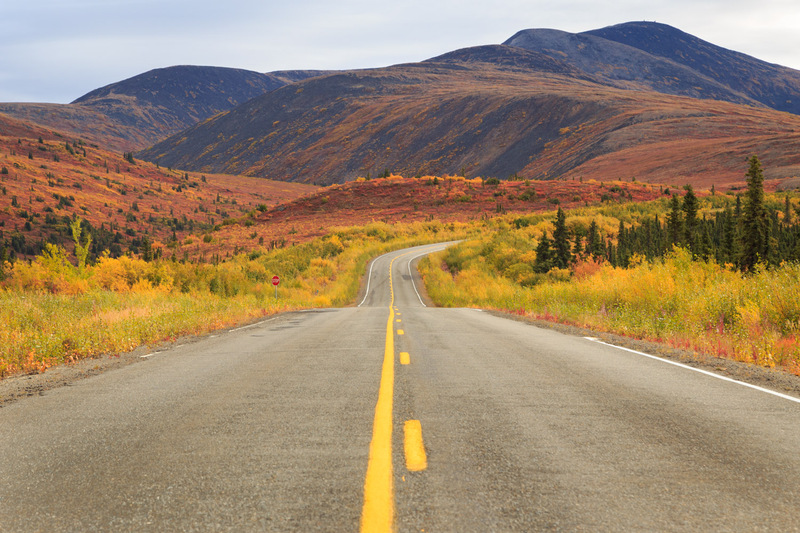 It is often referred to as a scenic Alaskan drive, but the vast majority of it resides in Yukon. After driving just over 100km which took us a couple of hours (there were MANY photo stops), we arrived at the Alaska border and earned our way through after a few short questions. 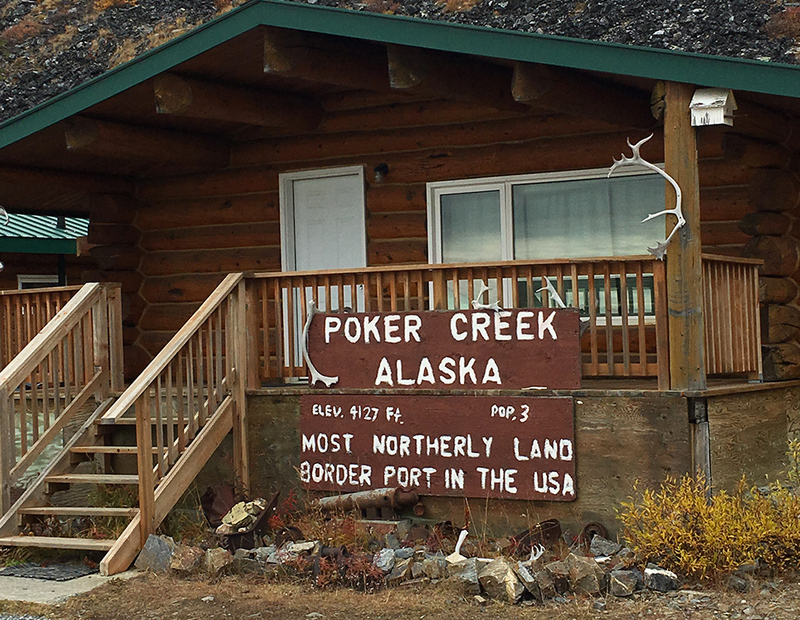 And for our shiny new Canadian passports, a moose stamp to mark our passage through Poker Creek, the northernmost border crossing in North America. For the first few kilometers (our inaugural visits to Alaska), we were treated with a smooth highway, causing us to declare the USA’s superiority in northern tourist relations. Eh, it was short-lived, and we were cursing it just a few minutes later when the windy road became rougher than what we had encountered in Yukon. Smaller shoulders also left us with less room for photo stops, and ominous cloud had begun to appear anyway, so we hurried through this portion until we arrived at the famed town of Chicken. 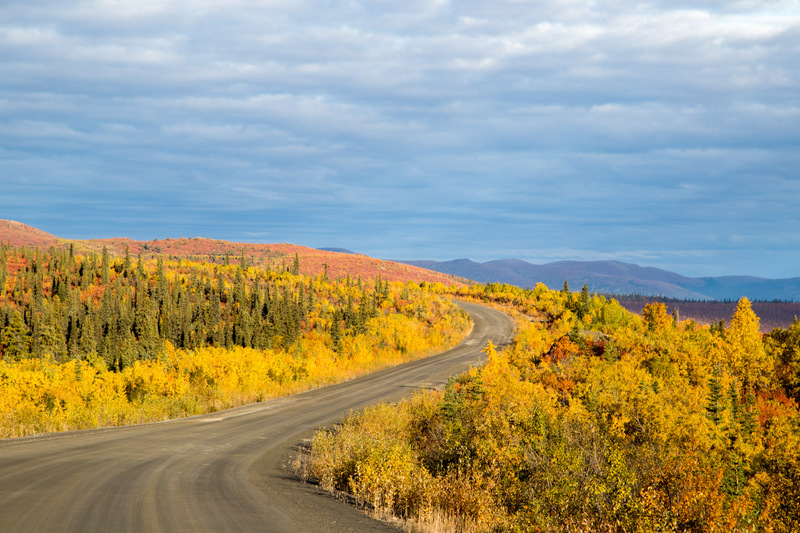 It is often referred to as a scenic Alaskan drive, but the vast majority of it resides in Yukon. 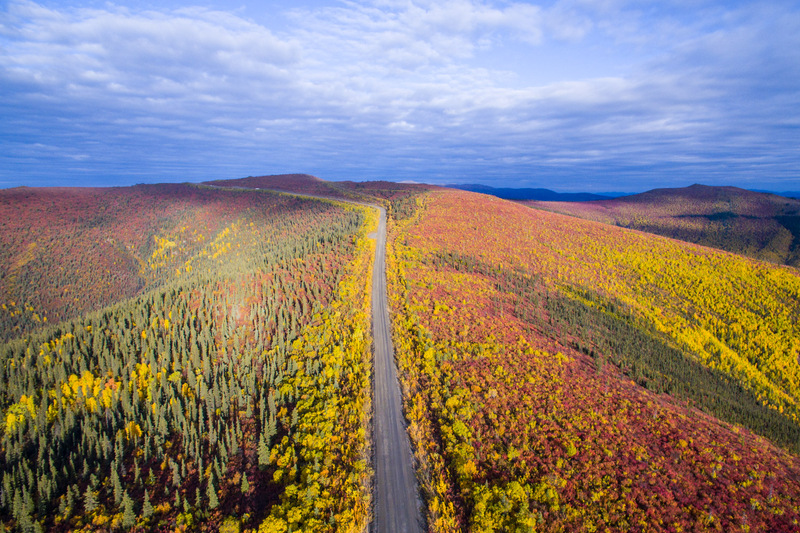 Officially, the “Top of the World Highway” ends before Chicken, but barring an immediate u-turn back to Dawson City, the only way to get back into Yukon is to continue on for almost another 300 kilometers until the Alcan Border. So we soldiered on. And, we had to check out Chicken (for obvious reasons). 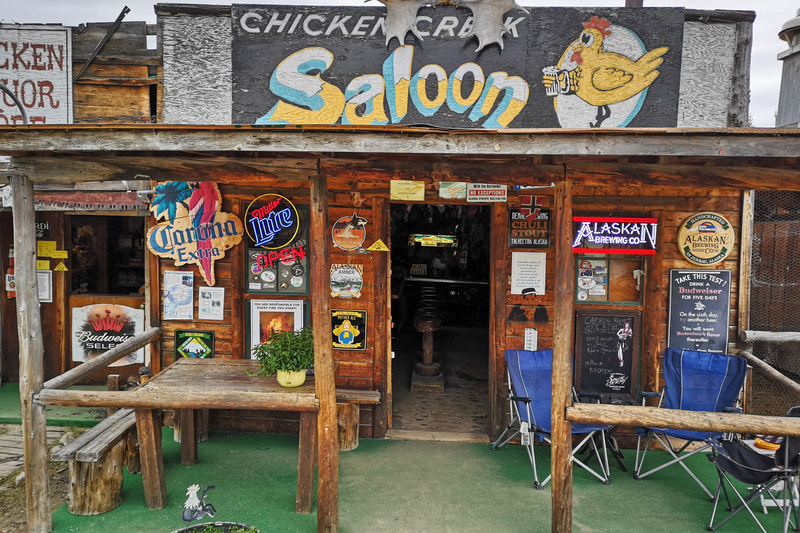 Chicken claims to be the last surviving Gold Rush town, and also that its name was given because early settlers couldn’t agree on how to spell Ptarmigan. 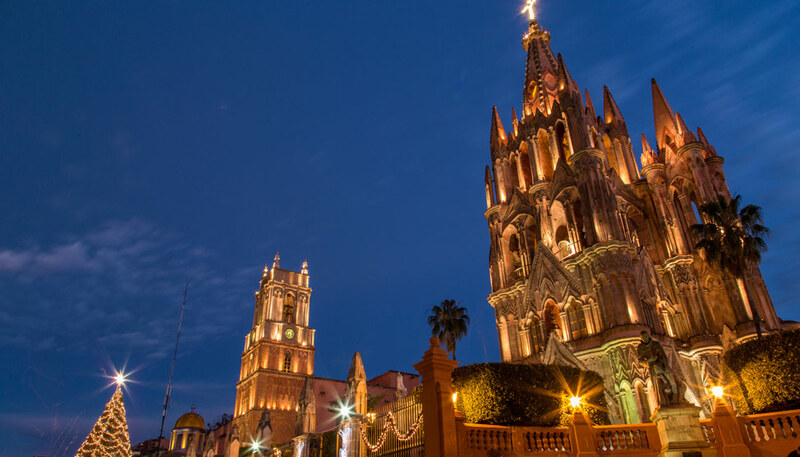 The population, which was said to peak at about 400 residents, is now in the single digits during winter. 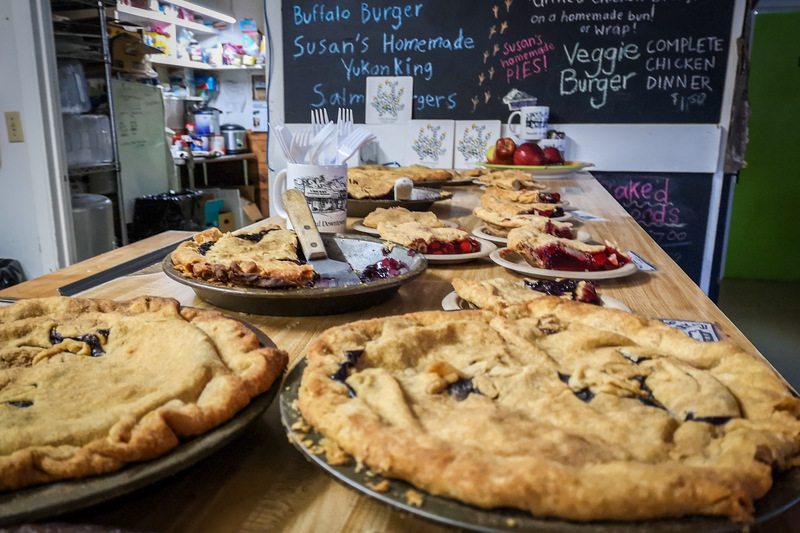 In summer it surges a wee bit to support the few businesses in town that include a few stores, a miniature golf course, some historic sites, and some reportedly excellent pie. We tested just to make sure. The pie was indeed delicious, and we declare Chicken worth a quick stop, also for the prime photo opportunities. 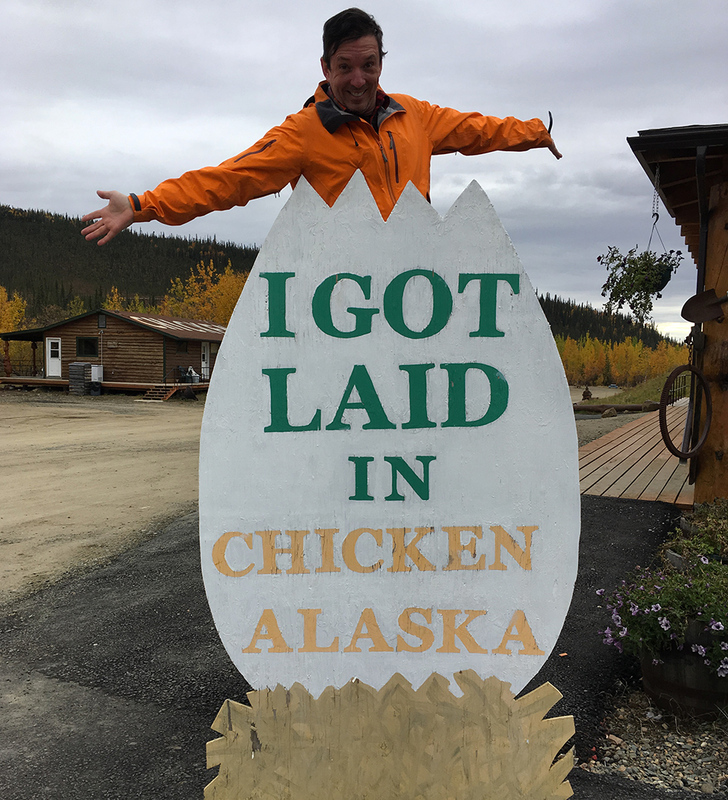 We had never been to Alaska before this trip and now can say we stopped in Chicken. 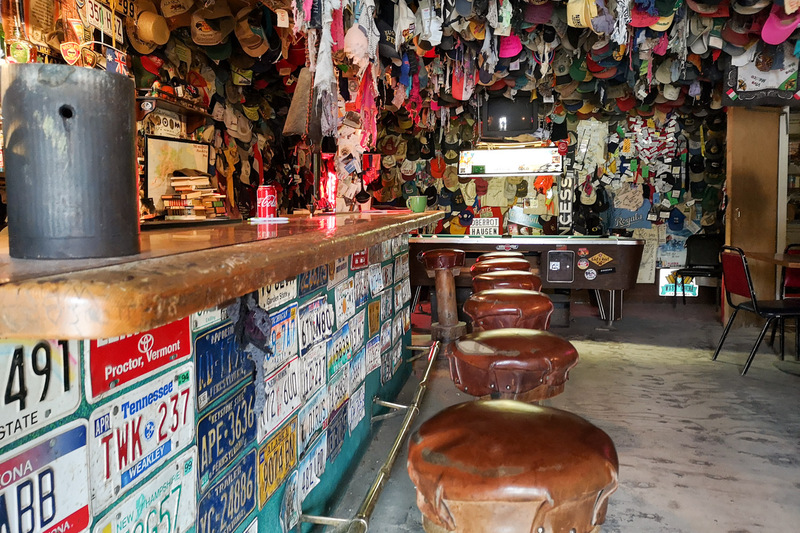 Yep, there’s a saloon too. With hats and bras hanging from the ceiling! Eventually, the roads improved as we continued on, and on long stretches of smooth highway we encountered several scenic spots worthy of stopping. At Tetlin Junction we debated a side trip to Tok, the largest town along the way, in order to fill our tank. We settled against it and almost paid dearly for that decision. We arrived at the border swerving our truck from side to side to ensure every last drop of fuel was being used. We crawled into the first gas station we saw, after 433km of driving, and were substantially relieved that we made it. Ensure you have a full tank of gas (and maybe some extra in a jerry can), even though gas is available in Chicken and Tok (off the main route). Consider having paper maps on hand (phone connections are scant), water, snacks, and a photo card with lots of space on it. For a mile-to-mile description of the drive, read this post. 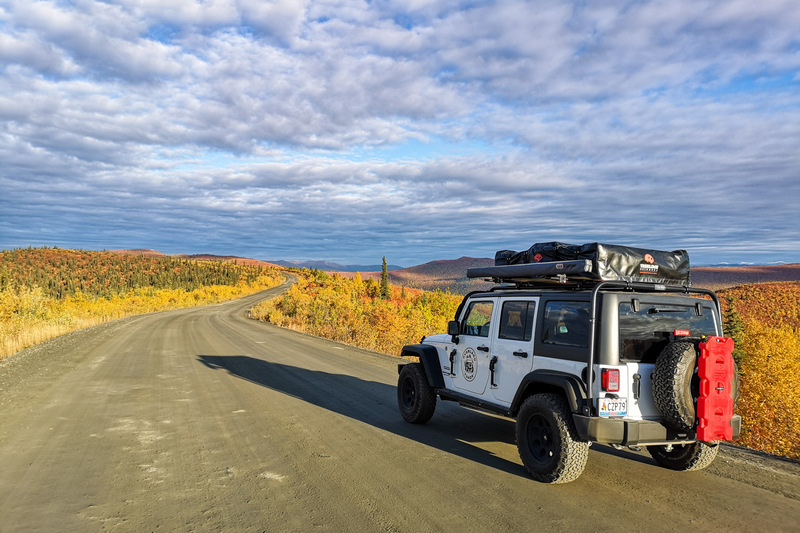 We completed the trip in a Jeep Wrangler from Overland Yukon. (And that’s what we woke up in while in Dawson City! It has an awesome tent on top of the roof.) We would not recommend doing this drive in a non 4X4 vehicle – if weather affects the roads at all along the route, it could get messy. Also check into the tourism office in Dawson City for reports on road conditions before setting off. 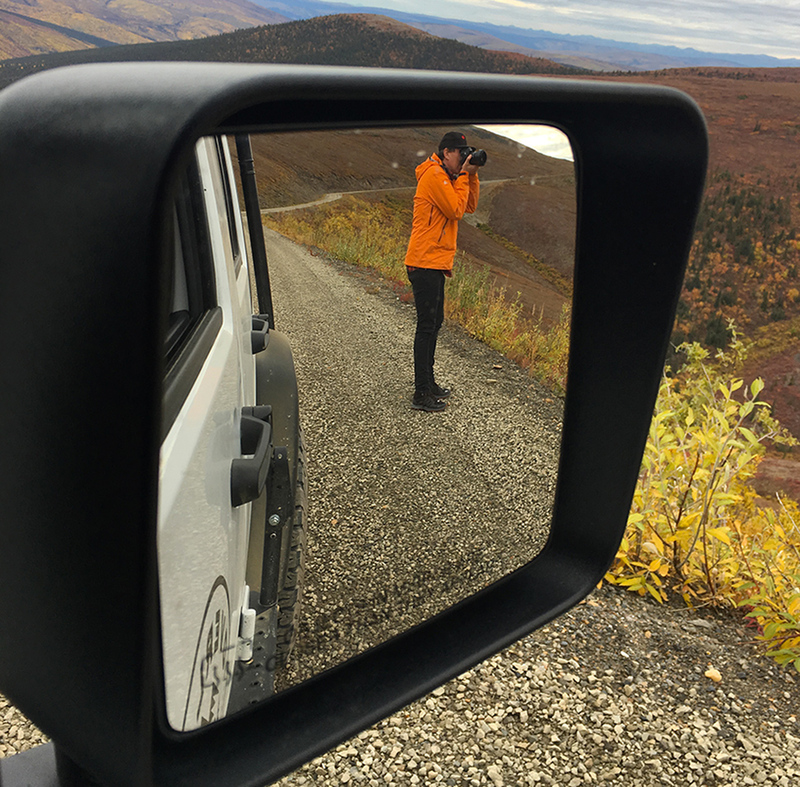 Our trip north was thanks to Travel Yukon. 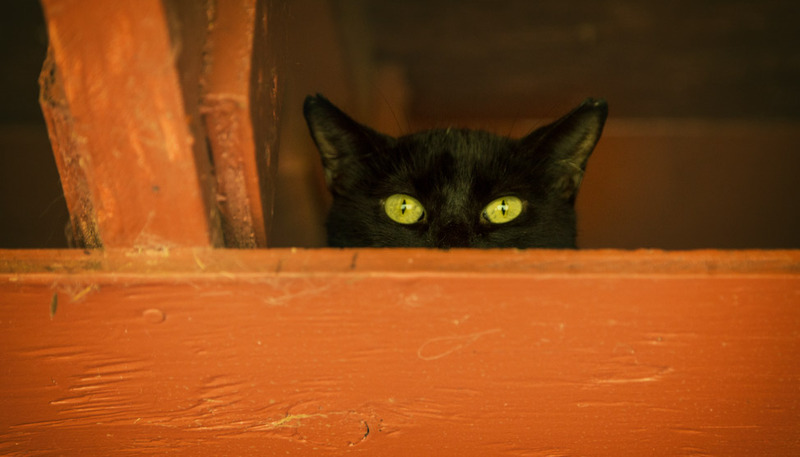 All opinions, as always, are our own.